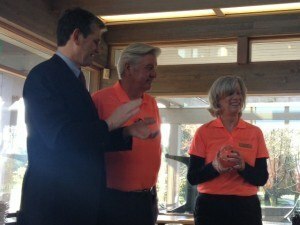 McCleery Golf Course owner Muncie Booth and Pro-Shop manager Kim Cooper are being acknowledged and celebrated today with a Widening Our World(WOW!clbc) Award for embracing workplace inclusion. 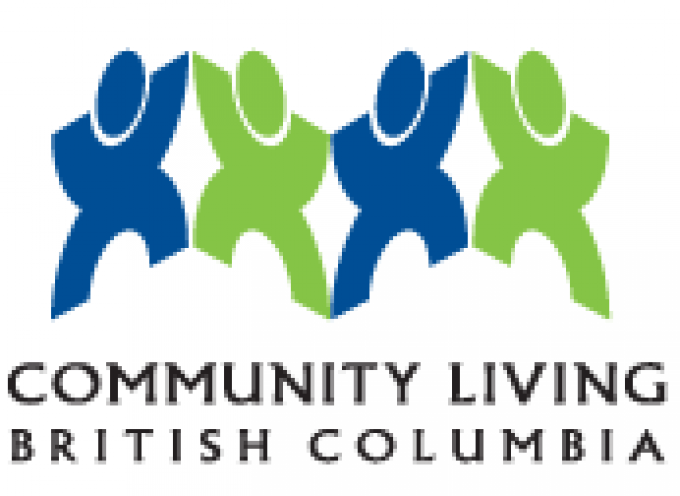 Each year Community Living BC’s (CLBC) WOW Award recognizes the contributions and innovations of people who are working to build communities that are accepting of all abilities. This year’s awards theme focused on inclusive employment. As part of the three-year Community Action Employment Plan, British Columbians were asked to nominate employers who are hiring adults CLBC serves and creating positive, inclusive workplaces where everyone feels welcome, valued and respected. Muncie and Kim were nominated by posAbilities Employment Services for hiring two employees to work in the pro-shop on golf cart care. In their nomination, posAbilities stated Muncie and Kim came to them expressing an interest in hiring people CLBC serves, and made sure job descriptions matched the skills of the people being hired. Muncie and Kim also took a creative approach to hiring, asking individuals to demonstrate their skills rather than through traditional interview techniques. They also provide on-going skill building, training and mentoring as needed. 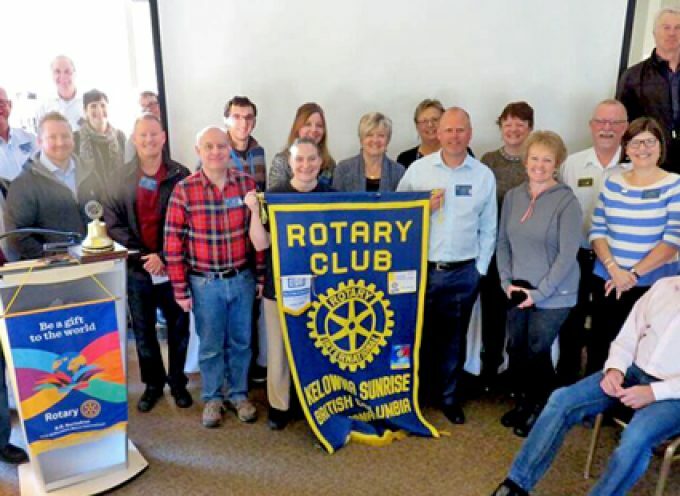 In addition to Muncie, Kim and their team, employers in Kamloops, Penticton and Chilliwack are receiving WOW!clbc Awards this year. 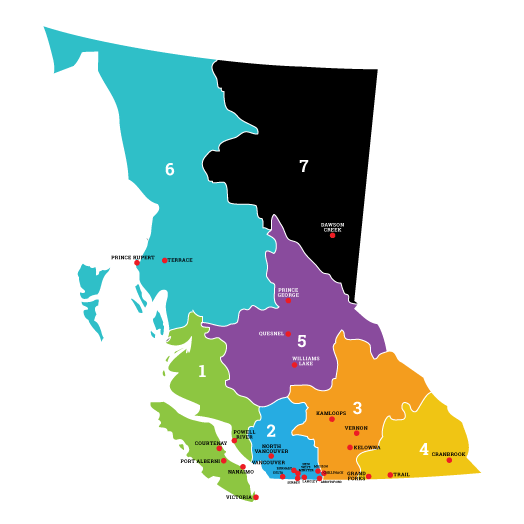 These employers were chosen from more than 80 nominations submitted province wide. 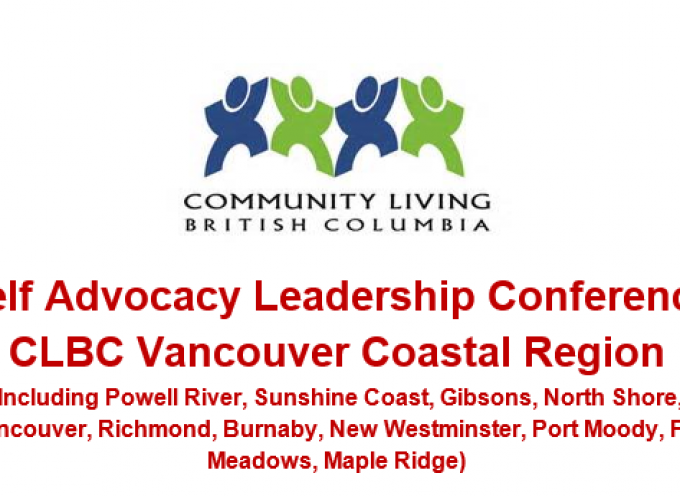 These nominations were reviewed regionally and then by a provincial committee of individuals CLBC serves, community members, service providers and CLBC staff to determine the successful nominees. Since 2009, CLBC has presented WOW Awards to recognize British Columbians who are creating opportunities and building awareness for a vision of full citizenship for people with developmental disabilities, one where they lead good lives, have rich relationships, choices in how they live and employment opportunities. 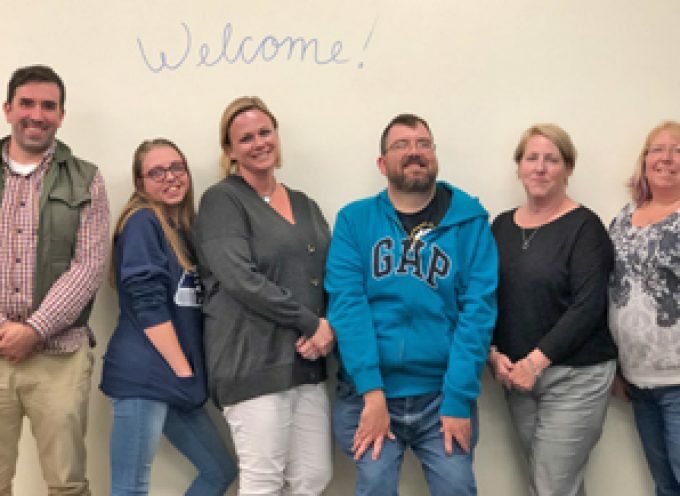 After reading an article in a newspaper that covered the difficulty of finding employment for adults with disabilities, Pro Shop Manager, Kim Cooper started to investigate. Through her research, Kim connected with posAbilities Employment Service. Kim had two positions she needed filled for the busy season ahead, both involved golf cart care. Finding two individuals with the right skill set to fill the positions, Kim and Muncie’s decision to diversify their workforce has proven successful. Kim and Muncie are also connecting with posAbilities for the next hiring season. Kim, Muncie and the team at McCleery Golf Course provide encouragement, working alongside individuals and allowing them to determine their own successful work style to get the job done. A DuPont study showed that 82 per cent of workers who have a disability scored average or above average in performance ratings. A Harris study showed that 55 per cent of employers say that workers who have a disability work harder than other employees. Most job accommodations to help someone with a disability at work cost less than $500. According to the DuPont survey, 86 per cent of employees who have a disability have average to above average attendance records. 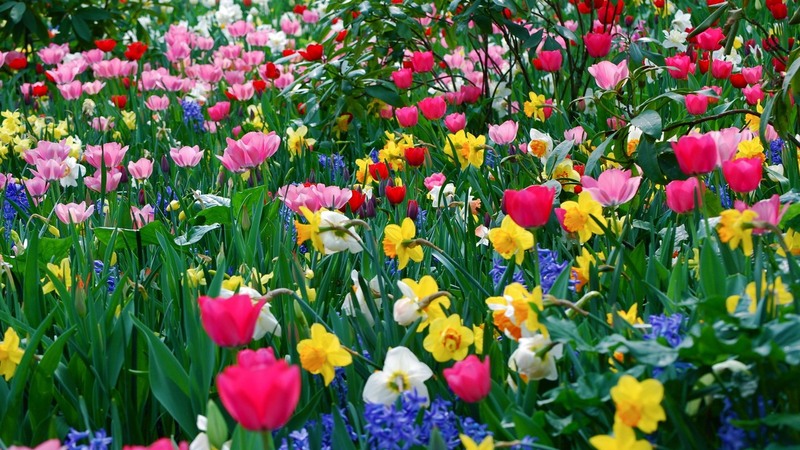 Research shows 80 per cent of consumers prefer to support businesses with diverse workforces. Calling for Stories from Self-Advocates!